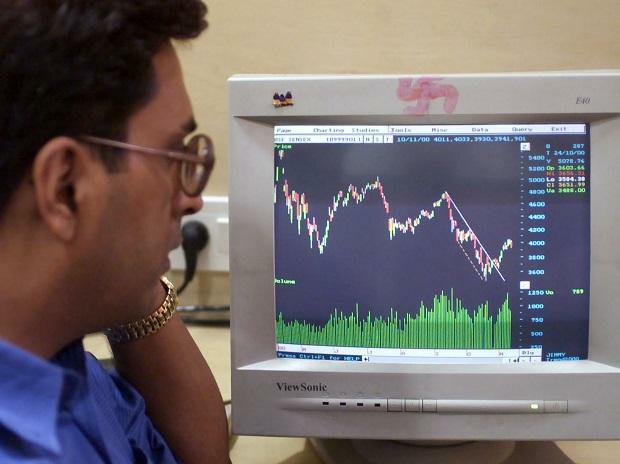 Benchmark indices ended lower on Wednesday amid India-Pakistan tensions and F&O contracts expiry for the February series. The S&P BSE Sensex ended at 35,867, down 38 points while the broader Nifty50 index settled at 10,792, down 14.20 points. Among the sectoral indices, the Nifty IT index ended 1.1 per cent lower with Wipro, TCS and HCL Tech being the top losers. The Nifty Auto index, too, settled lower led by a fall in Eicher Motors and Maruti. In the broader market, the S&P BSE MidCap index ended 69 points, or 0.49 per cent higher at 14,318, while S&P BSE SmallCap index settled at 13,690, up 116 points, or 0.86 per cent. Shares of Jet Airways fell as much as 6.3 per cent to Rs 210.15 apiece on the National Stock Exchange (NSE) in the intra-day trade after the company on Wednesday said seven more aircraft have been grounded due to non-payment of lease rentals. The stock, however, recovered its losses and ended the day 1.87 per cent higher at Rs 228.50 levels on the NSE. In comparison, the Nifty50 ended 0.1 per cent lower at 10,792.50 levels. Asian stocks fell on Thursday as investors dialled back some of their recent optimism about a Sino-China trade deal while news that the U.S.-North Korean summit in Hanoi was ending early rattled confidence late in the trading day. MSCI’s broadest index of Asia-Pacific shares outside Japan lost 0.45 per cent, extending earlier declines.